Join us for a one-day hackathon with a cash prize of £100! Tickets are free but limited so please book via Eventbrite. Feel free to come along to the event with an idea and a ready-made team, or come along on your own and work with others who are interested in solving challenges with city data. Please do take into account that it’s mainly focused for those who have some skills with tech/app development. 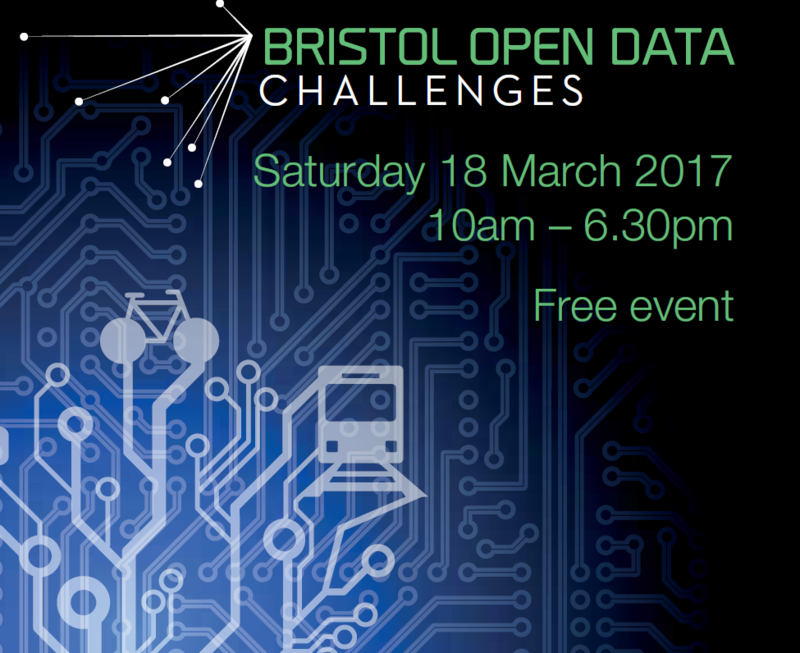 This is the 4th in a series of Open Data Challenge events focussed on raising the profile and impact of the wealth of transport data that the city is publishing through The Bristol API. For this event we are thrilled to be hosted by OVO Energy in their fantastic Bristol HQ just next door to Bristol Temple Meads station. Free food and drink, plus plenty of support and encouragement will be provided on the day. For more info and to book, go to Eventbrite.